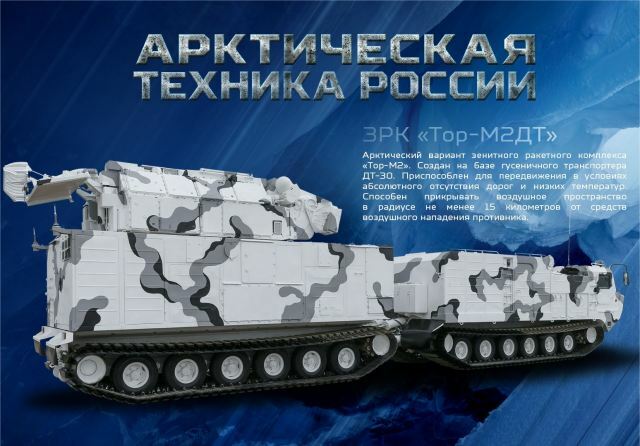 Russia has displayed versions of the KBP Instrument Design Bureau Pantsyr-S1 and Almaz-Antey Tor-M2 air defence systems integrated onto Vityaz DT-30-series all-terrain tracked carriers (ATTCs) optimised for Arctic operations. 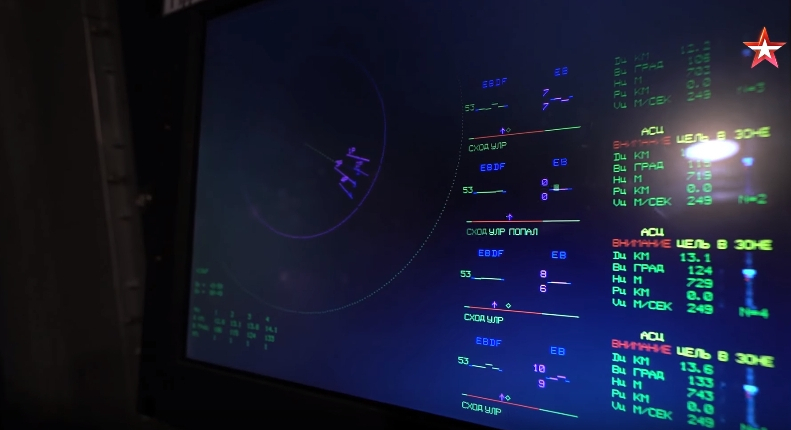 The systems were first seen in footage of a rehearsal for Russia’s 9 May Victory Day parade shown by Russian television on 5 April and then in a photograph released by the Russian Ministry of Defence on 8 April. The DT-30 is amphibious, has a load-carrying capability of around 30 tonnes, and consists of two sections that are joined by an articulated joint to allow for a high degree of articulation while moving across rough terrain, including sand, ice, and snow. 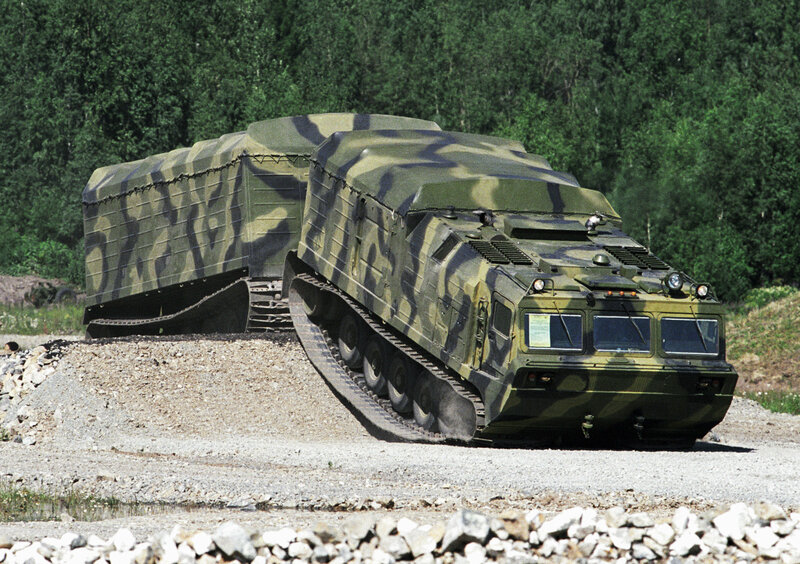 The vehicle’s wide tracks provide a low ground pressure that allows it to cross terrain that is not passable by conventional tracked and wheeled platforms. The front section houses the crew compartment and powerpack, with the rear section used to carry the load. 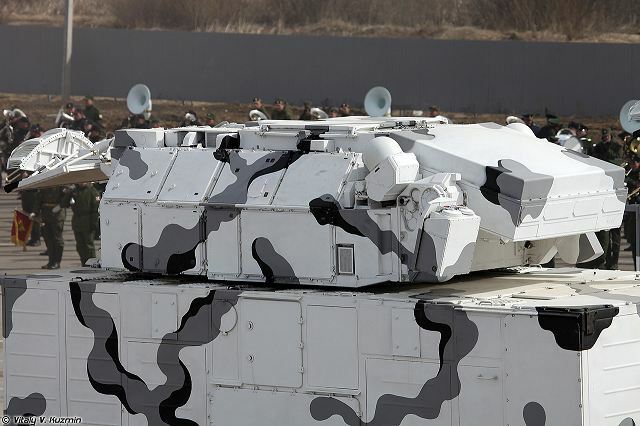 The Pantsyr-S1 and Tor-M2 systems seen on the rear sections of the ATTCs in the parade rehearsal were both covered, making it difficult to establish whether they are configured in the same way as the variants that are already in service with the Russian military. 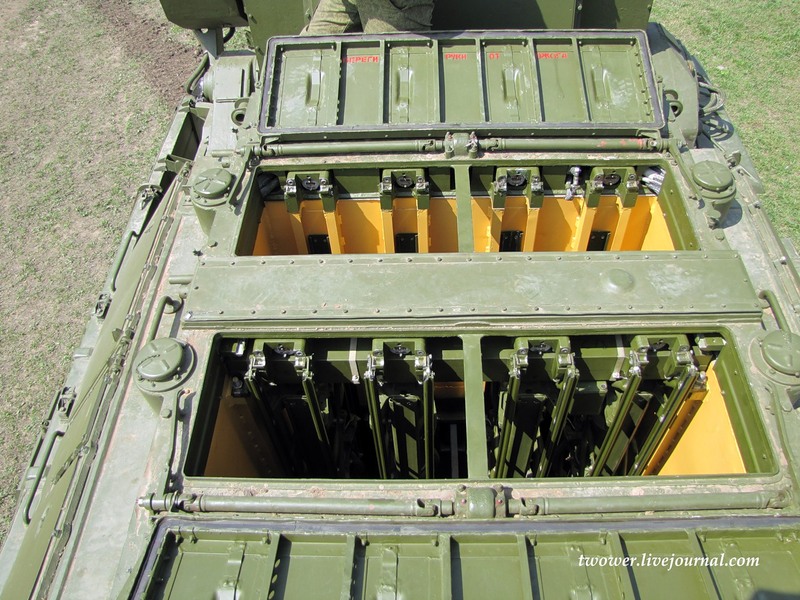 The Pantsyr-S1 normally has 12 missile launch tubes (six on each side) and two twin 30 mm 2A38M cannons. 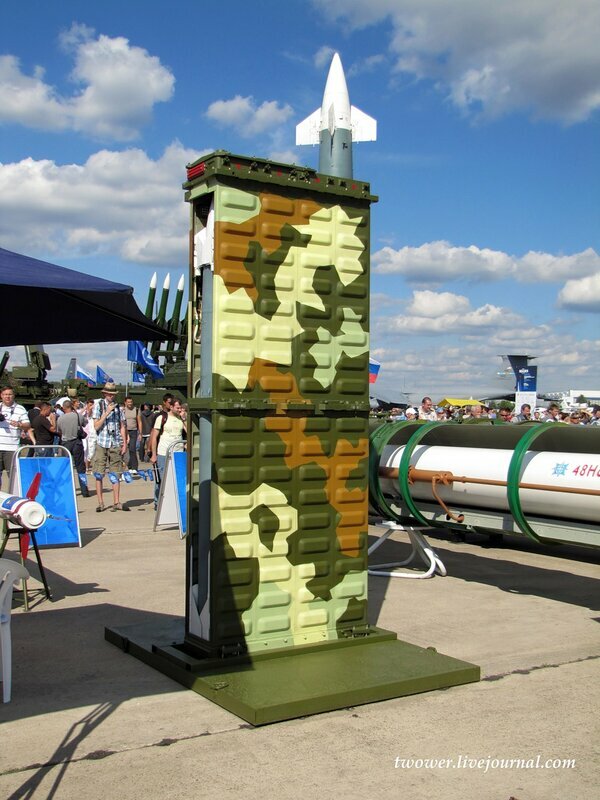 The latter enable close-in targets such as cruise missiles to be engaged as well as providing a secondary capability to engage ground targets out to a range of 4,000 m.
The Tor-M2 system is currently the basic short-range air defense missile complex operational in the Russian Army. 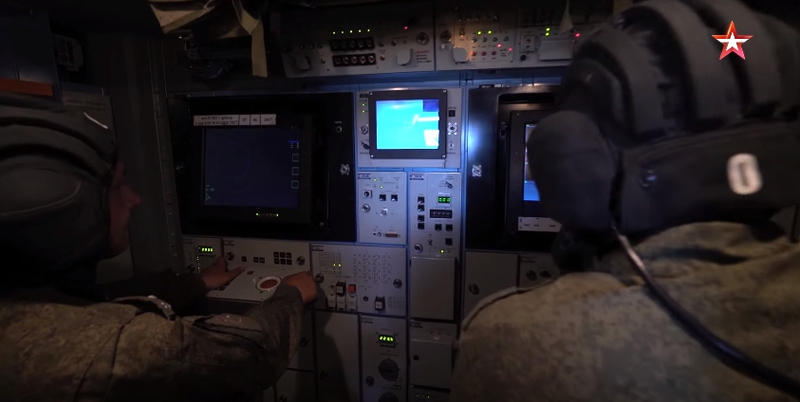 It is designed to provide air and anti-missile defense at the division level. 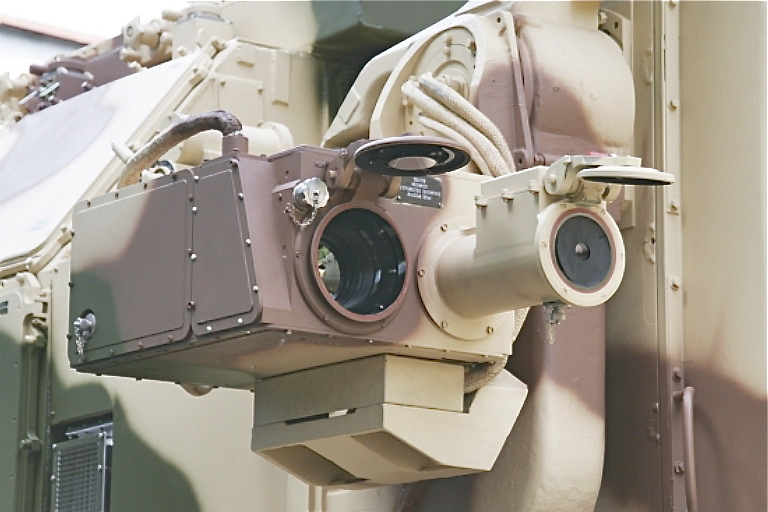 The system is capable of protecting land troops from anti-radiation and cruise missiles, remote-controlled drones, glide bombs, aircraft and helicopters. 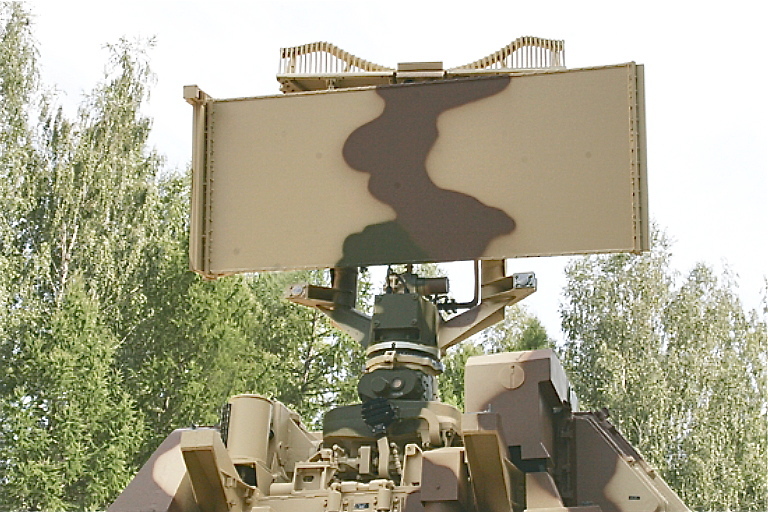 Tor M2E PESA engagement radar. 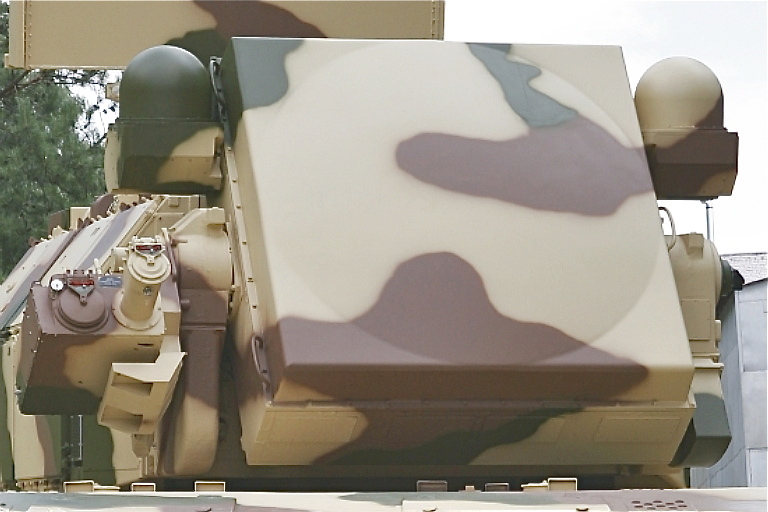 The design is capable of tilting to engage high elevation targets The Electro-Optical targeting system is at the left of the image. Note the hemispherical command uplink antennas for post launch missile acquisition (Kupol JSC). Tor M2E search radar in deployed configuration. The low sidelobe planar array design replaces the cumbersome paraboloid section reflector design used with the Tor M1 series (Kupol JSC). Apertures for the Tor M2E Electro-Optical tracking system, used to supplement the engagement radar in heavily jammed environments (Kupol JSC). 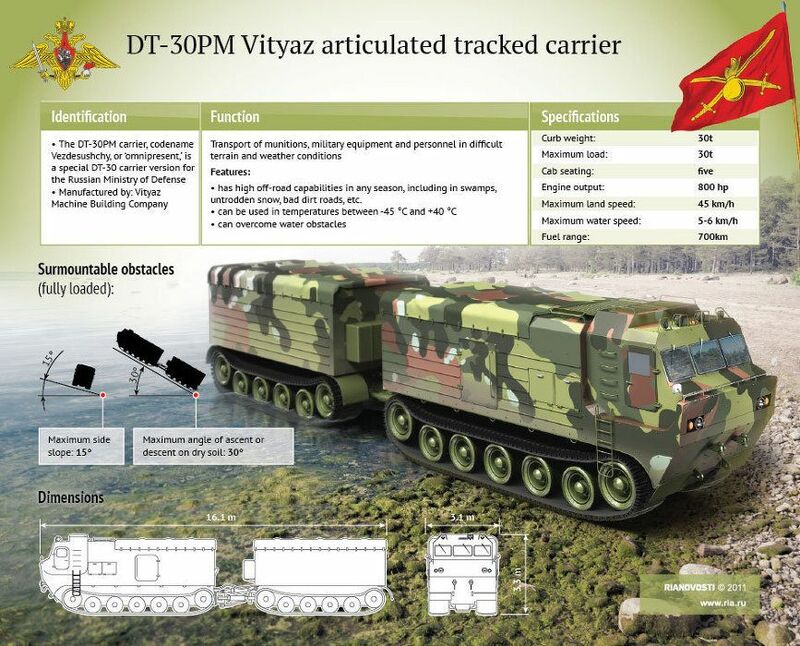 The DT-30 Vityaz (knight) all-terrain tracked carrier was designed to carry heavy loads over all off-road terrain, including swamps, sand and snow. First vehicle was built in 1981 and small scale production commenced in 1982. It is also used for a number of civilian applications in rough terrain. The original DT-30 is no longer produced. This vehicle has never been exported outside the former Soviet republics. 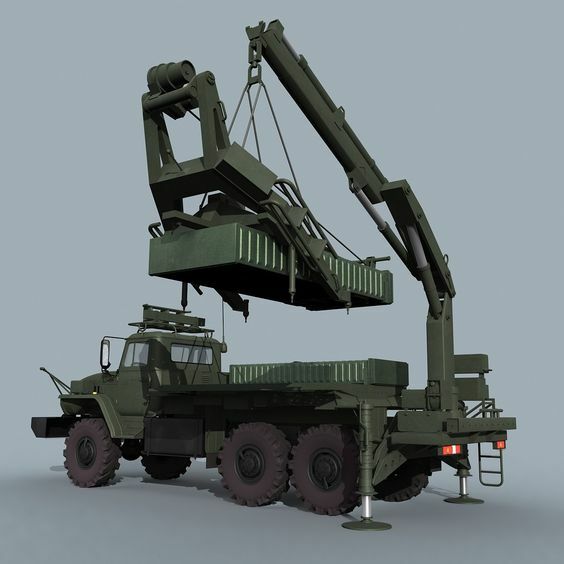 The DT-30 Vityaz has articulated configuration. The original DT-30 has a single flatbed cargo body. Vehicle weights 30 tons and has equal payload capacity. The DT-30P is a more usual variant with two cargo areas. Vityaz has a fully enclosed forward control cab, which provides seating for driver and four passengers. Engine compartment is located behind the cab. The rear unit can accommodate a variety of bodies. In some cases the rear unit can vary considerably from the front. Vehicle is powered by a V-46-5 multi-fuel diesel engine, developing 710 hp. 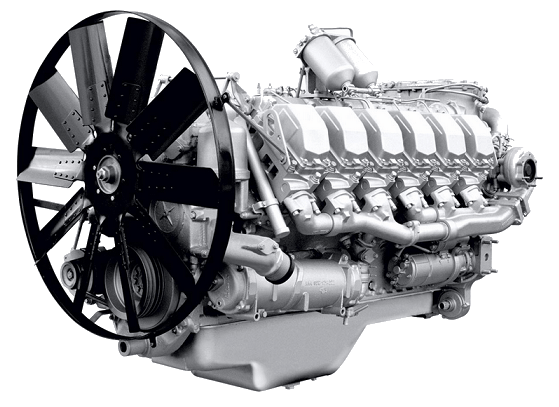 This engine was developed from that, used on the T-72 main battle tank. Engine is fitted with a pre-heater and can be started at -50°C. Tracks of the Vityaz are 1.1 m wide. The DT-30P has a very low ground pressure. It can even go through anti-tank mine without causing detonation. DT-10P Vityaz, smaller articulated tracked carrier. It has a payload capacity of 10 t or 10 passengers, including the crew of five. This vehicle also has narrower tracks. Please note I have removed all data from Army Recognition as it seems they do not allow use of there information even with reference links. This entry was posted in Uncategorized on April 29, 2017 by nonothai. Dear Sir, One more time you have use text and pictures protected by copyright of Army Recognition Company. You have not receive the rights to use theses information. Remove all text and images from Army Recognition. Greetings. Alain Servaes CEO Army Recognition . I used your data and stated the source with links. Does that mean I cannot refer to your data and information at all? Usually this is the norm and there have been no problems with other sources. So if you do not wish for others to use or refer to your sources please state so. I will remove all your content and use other sources as reference. Please give me sometime to amend the contents.